Heads up Amazon fans! Amazon Prime Day is rumored to be on the 16th!! If you’re new to this, it’s Amazon’s biggest shopping day of the year with new deals popping up every 5 minutes. Prime Day 2018 will feature 50 percent more Spotlight Deals and more than one million deals globally. Also, new this year, members can shop Prime Day Launches including exclusive new items, content and special-edition products from hundreds of well-known and emerging brands. Whole Foods Market joins the celebration this year with offers too plus members can save $100 on the Echo Show. -Free PC game per day until 7/18 through Twitch Prime. Prime members can also download the free Amazon app and get a $10 Amazon credit when you sign into the app for the first time. If you’re not already a Prime member, now would be a great time to join! Check out all the benefits. I added an item that was $5.49 to my cart and my shipping was $6.49. That’s for one item. So if you bought, (24) $5 items, Amazon Prime has paid for itself. 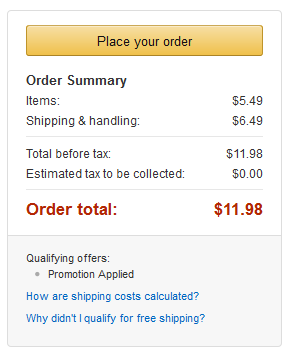 If you don’t currently buy a lot on Amazon, with Prime you will find yourself buying more things. Amazon has great deals! They are my go-to site for price comparisons, electronics, some household products, and more. They also price match many deals at Target and Best Buy. You’ll buy it on Amazon instead because you get FREE 2-day shipping. So, Amazon Prime has already paid for itself if you purchase at least (24) $5 items, but you will you also get Unlimited Instant Watch. Instant Watch is basically the same thing as Netflix. It has a ton of same content plus additional movies and television shows. For a price compassion, Netflix and Hulu are $8 per month. Amazon Prime, including Instant Watch, will be $9.91 a month so just slightly more. If you love Kindle Books, this is a huge perk. You can borrow (1) book at a time. The library of books doesn’t include everything, but there are great options. You also get one free book per month too. This month there are six different titles to choose from. To get all the perks, the best deal is to pay for the year. 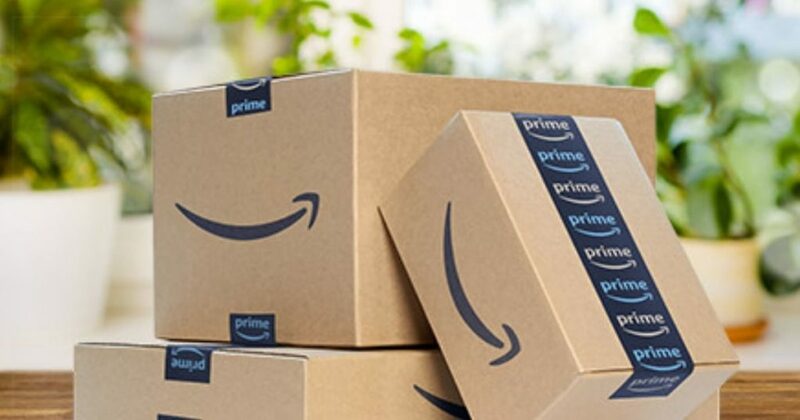 It’s currently $119, but you can try Prime for free before committing! Do you think Amazon Prime is worth the price? Share your thoughts in the comments below.